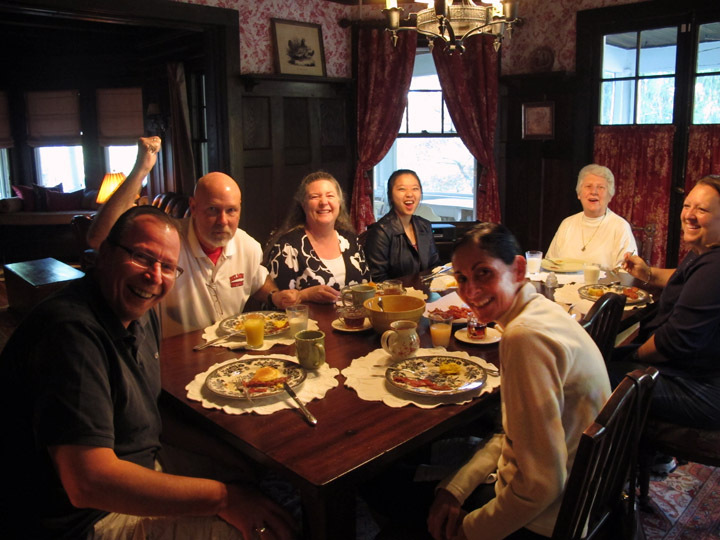 Thanks for explaining how a bed and breakfast inn can help guests experience an atmosphere where they can see themselves living in a historic era. My daughter is a big history buff. She is currently finishing her degree in history, so I would think that a great bed and breakfast experience would really make for a nice gesture. This is a really great read about the B&B experience. I like how you said that bed and breakfasts are appealing if you like quirk or history. My husband and I love these things! We travel to see museums and old historical exhibits. We have a trip planned in a few months, and I think staying at a BNB would be the cherry on top for our vacation.